Three more Fianna Fáil representatives have announced they will give up their ministerial pensions. However, former Minister for Arts, Sport and Tourism Jim McDaid has said he will not give up his pension 'unless it is the express wish of Dáil Éireann'. Dr McDaid, who was expelled from the Fianna Fáil Parliamentary Party for abstaining in a Dáil vote in 2008, receives €22,487 on his pension. 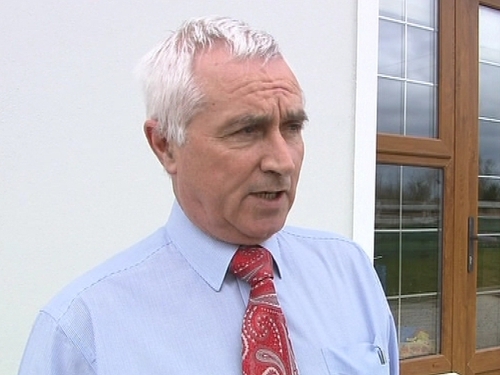 In a statement, Mr McDaid said he did not believe he had a particular entitlement to these payments, but that he wanted to draw attention to the issue of how elected representatives are remunerated. On RTÉ’s News at One, the TD said great harm would be done to democracy if media pressure resulted in politics becoming the reserve of the wealthy. He said the significant costs incurred by sitting TDs must be met by their office, if political representation is to remain an option for every citizen, regardless of their wealth. Senators Terry Leyden and Ivor Callely and Michael Woods TD have become the latest politicians to bow to growing public and media pressure surrounding the issue. Dr Woods has confirmed that he gave up his ministerial pension yesterday, when he informed both Taoiseach Brian Cowen and Finance Minister Brian Lenihan of his decision. He only took half the ministerial pension since he left office seven years ago. Senator Leyden's pension was worth €21,000 last year. Speaking on RTÉ Radio's Morning Ireland, Senator Leyden said pension entitlements within the entire public service system should now be reviewed. Fianna Fáil MEP Pat 'the Cope' Gallagher said he has made no decision yet regarding his ministerial pension. He said he will decide on the matter over the weekend when he returns home. Last year Mr Gallagher received €23,634.59 on his pension. Fianna Fáil TD Noel Treacy said he will make a decision on his pension in the next two weeks. MEP Liam Aylward is the only serving politician that has not yet commented on his pension. Yesterday, former Taoiseach Bertie Ahern said he would give up his €83,000 ministerial pension. He contacted the Department of Finance yesterday afternoon to ask them to 'gift' his pension back to the State. Former Ceann Comhairle and Health Minister Rory O'Hanlon also announced last night that he would surrender his pension. Earlier yesterday, Fianna Fáil TD Frank Fahey, Cork East TD Ned O'Keeffe, Fine Gael's Bernard Allen and Labour's Ruairi Quinn, Brian O'Shea and Emmet Stagg announced that they would be surrendering their ministerial pensions. 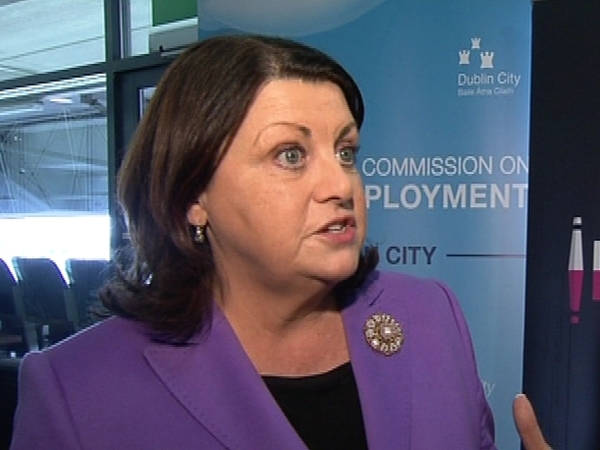 It follows the decision by European Commissioner Máire Geoghegan-Quinn to forgo her Dáil and ministerial pensions.